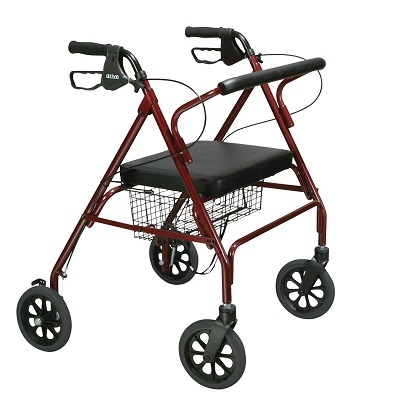 Are you looking to rent a heavy duty rollator walker near the Chicago, Illinois area? This Bariatric Rollator for rent is constructed from a strong, steel reinforced frame that supports users weighing up to 500 lbs. 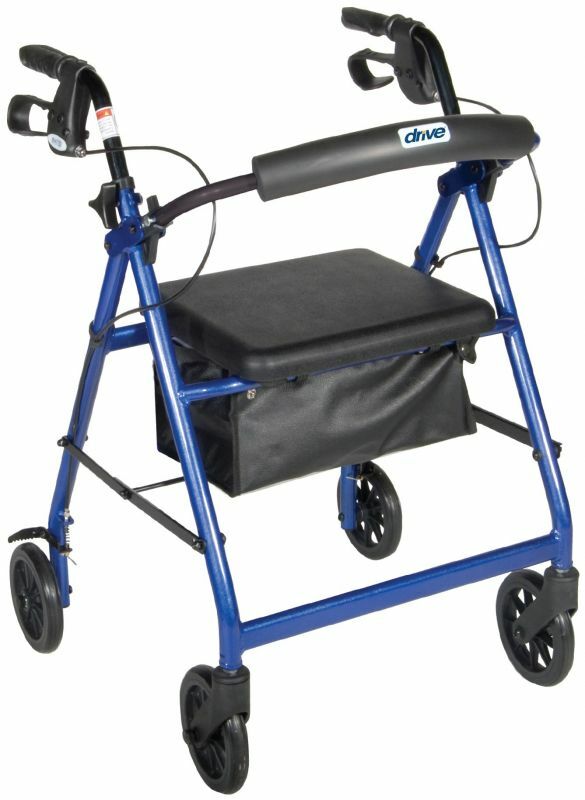 To learn more about renting a heavy duty bariatric rollator please give us a call (312) 404-8802. Delivery is available in cities like Chicagoland.